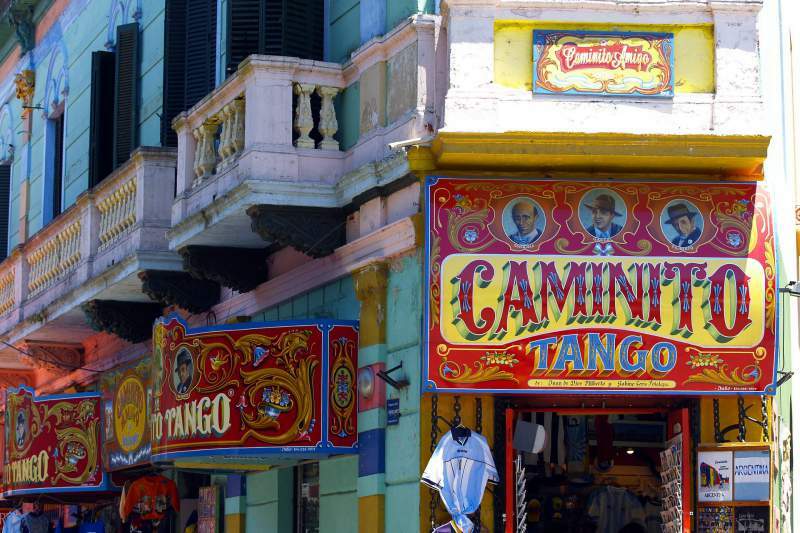 Ever dreamed of a trip to Argentina? I lived in Argentina for 6 months back in 2005, so I know from experience that it has a lot to offer any visitor! But the way people speak Spanish in Argentina is a bit different from how it's spoken in other countries. 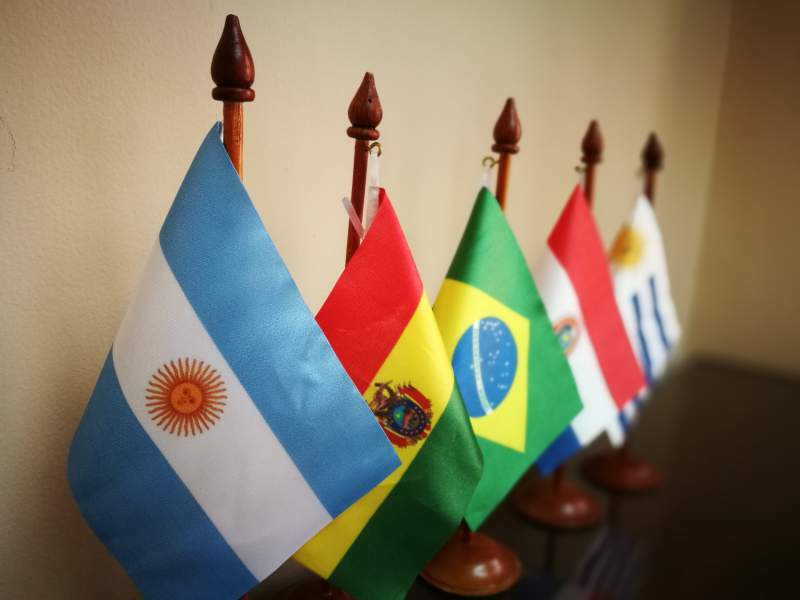 Today, I’m delighted to feature a guest post that discusses how Argentine Spanish is unique and what this means for you as a learner. So You Think You Speak Spanish? Welcome to Argentina. 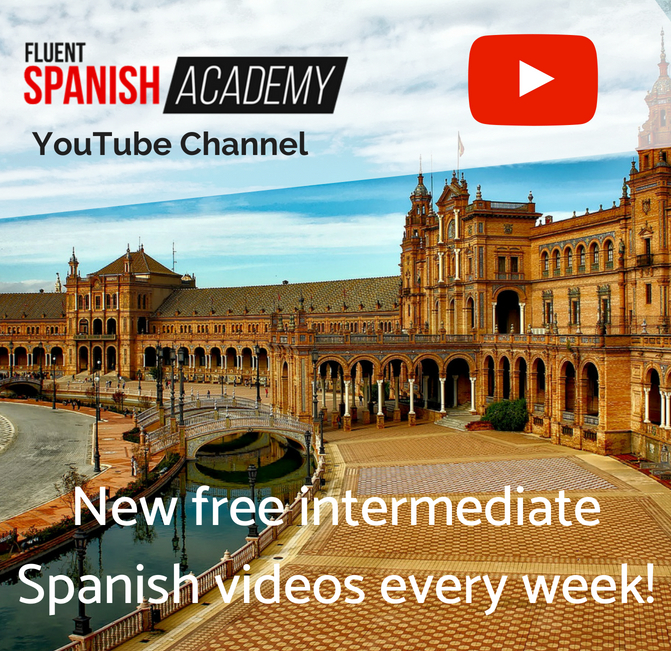 You’ve spent several months or years practising your Spanish conjugations, acing grammar quizzes and maybe even speaking with real native Spaniards. Well done! You’re probably feeling pretty confident, … maybe even fluent. You can hold your own with the best of them, talk about yourself and hold a comfortable conversation! Now take what you know and turn it on its head. Take a trip to Argentina. You may blame it on the jetlag, change of season, or perhaps the culture shock. You may attribute your lack of comprehension to nerves, brain freeze, or performance anxiety. And you may be right, in part. But the fact is that Argentine Spanish is almost like a language in its own right. If you’ve been working from a textbook, it’s time to throw it out the window. Argentinian vocabulary takes on a class all of its own, peppered with slang (“lunfardo”) and taking influence from the many immigrants who settled there throughout the 19th century. So, open your ears and expect to hear an onslaught of new words! A discourse marker that doesn’t really have any specific meaning. Like boludo but much stronger, it's quite an offensive word! “Tengo mucho fiaca hoy. No quiero hacer nada.” – I'm feeling really lazy/apathetic today. I don't want to do anything. This word literally means silver, but it's also used to refer to money. Have fun discovering the meanings of these words on your own, or by getting them wrong by accident and provoking a laugh from the recipient. Once you master some of the basics of Argentine lunfardo, it can also be entertaining to add colour to your speech by gesturing with your hands! Many Argentinians have Italian roots and they like to speak with their bodies as well as their mouths. Watching a group of Argentinian speakers in a simple interchange is entertaining – observe them at the football stadium (la cancha), or discussing politics, and it’s positively theatrical. Go into a supermarket and be prepared to ditch what you know. If you’re looking for vegetables, meat, cleaning products, or anything else, you’ll need to use your eyes and find it yourself because many of the things you’re looking for will go by different names in Argentina. Take a look at the words below for example. Can you see any similarities between Argentine and Spanish forms? I still remember the first question I was asked when I stepped into a taxi in Buenos Aires. ¿Che, de que parte sos vos? Having spent over a year working and studying in Madrid, travelling around Venezuela and Mexico and feeling pretty impressed with my Spanish, I was totally derailed. The driver repeated the question and upon continuation of my puzzled expression, promptly concluded that I did not speak Spanish. I died a little inside. Anyone who has learnt basic Spanish can knock the question of where they are from right out of the park, and even elaborate on it to mention the climate, the people and the culture. If you’re learning Spanish, you’ll be comfortable with ¿de dónde eres? or de qué país vienes? or some other normal and expected variation of Spanish grammar. You may even be able to tackle the formal Usted format, ¿de donde es? But ¿Che, de que parte sos vos? is completely different from all of them! Vos replaces tú in Argentina – there is no tú there. The verb endings are different and the questions can seem very confusing at first! In place of “¿de donde vienes?, prepare yourself for ¿de donde sos? But actually, as scary as it sounds at first, once you get your head around it, vos can actually feel easier and more comfortable than using tú. And it's pretty easy to pick up too. The verb ser is irregular, but most verbs follow the same simple pattern in their “vos” form. And the other good news is that there is no informal plural you in Argentina (ustedes is used instead), so you can kiss goodbye the complicated Spanish “vosotros” form. Phew! 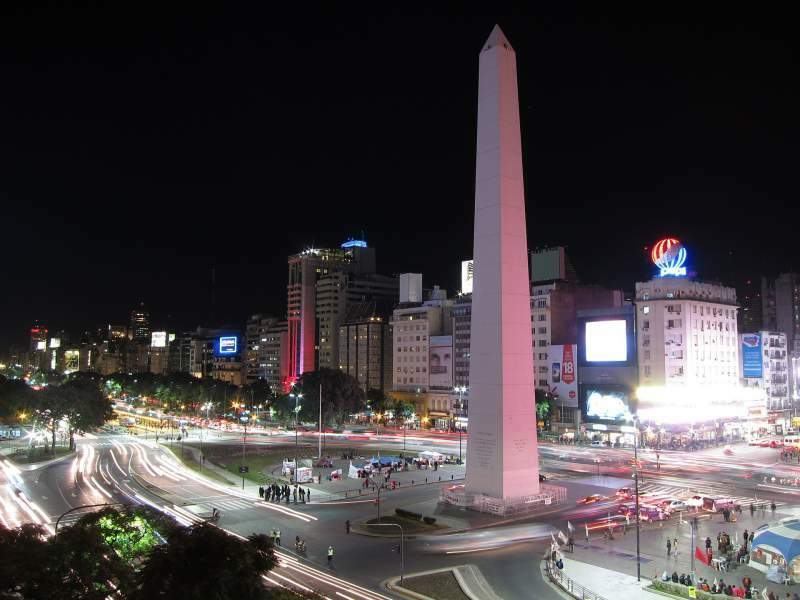 Argentinians are a proud bunch, and they love to take about their country’s achievements. Nothing will impress them more than your knowledge of all the major contributions their country has made to the world. 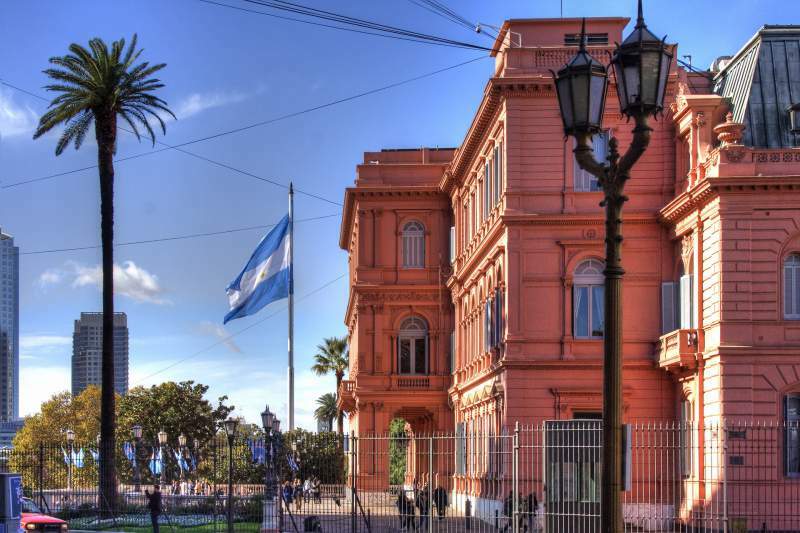 If you want to get in with the locals, you will be greatly helped by showing that you know about Argentina’s history and important people in it. So even if you don’t like football and you’ve never heard of Maradona or Messi, google them right away and never, ever let on that you don’t know! Even if you’re not a big drinker, make sure you at least know what Fernet – the Argentine national drink – is. Also, get ready to take a lot longer to do things that might be simple and straightforward at home. 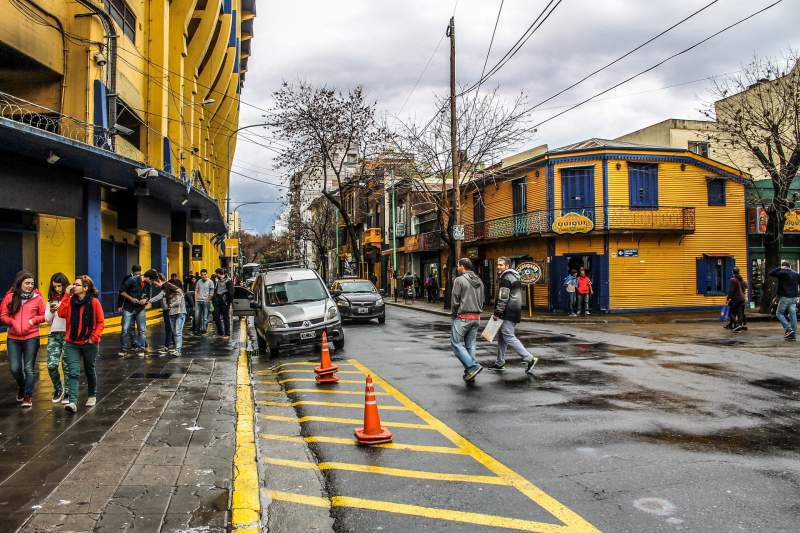 Renewing a driving license, applying for a visa extension, or getting a medical exam are known as trámites in Argentina – something generally considered as needing a day off work to complete. Or rather, start, as you’re never guaranteed to be able to conclude a trámite in just one day. When you do arrive, you’ll probably see lots of the staff sipping on mate (a type of South American tea) and have to join a very long queue! Immediately recognizable throughout the Spanish speaking world, the Argentinian accent is soft and seductive, musical almost. There are noticeable differences between the Argentine accent and that of other countries, most notably, the way they pronounce the Spanish ll and y as a “shh” sound. So, when it’s a wet day, be prepared to hear all about “shuvia” instead of lluvia (rain). Get ready to say you have “shegado” instead of llegado (arrived) and that children like playing with “shoshos” instead of yoyos. Beyond this, the colourful way that Argentineans speak sounds much more in keeping with Italian than the gruff Spanish accent. Song like and whining, you’ll have fun getting your tongue around this language and your head around the people. Just remember to forget everything you thought you knew about Spanish grammar and vocabulary rules – in Argentina, Argentine rules are what matter. Christina Comben is Content Manager at translation services provider, Day Translations. Multilingual and qualified to MBA level, Christina has lived and worked her way around the world, spending many years in Argentina, as well as Spain, Central America, Peru, Brazil and Venezuela. Have you ever been to Argentina? What was your experience of the way the locals speak Spanish? Let us know in the comments!